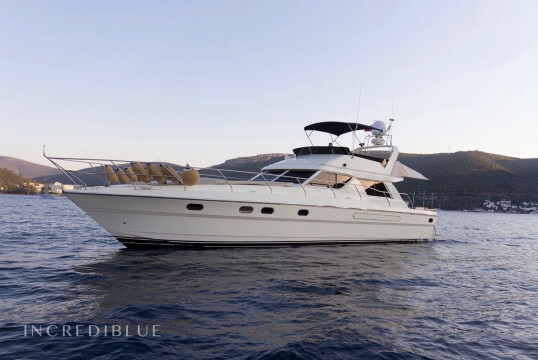 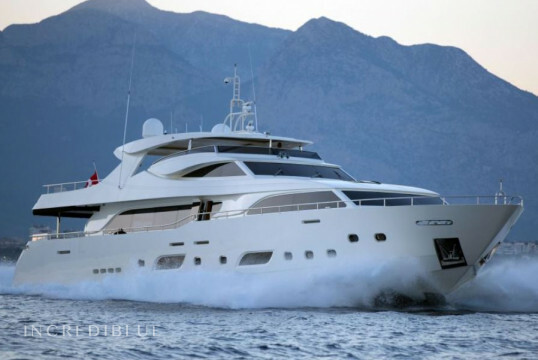 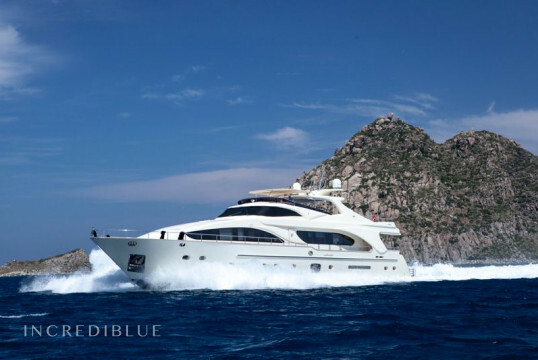 This beautiful motoryacht can host up to 8 people in her spacious and comfortable cabins. 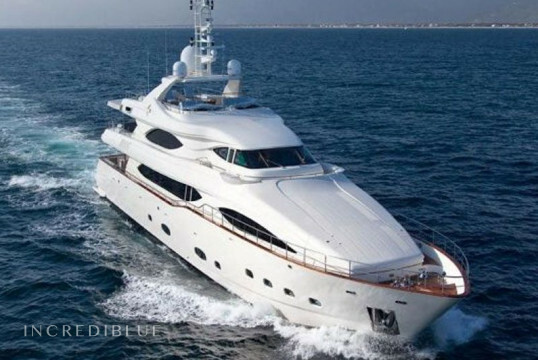 There are 5 friendly &amp;professiona crew onboard at your service. 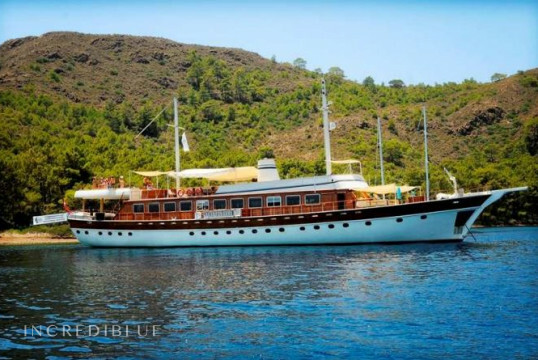 Elegant Goleta for 24 people in the Greek Islands. 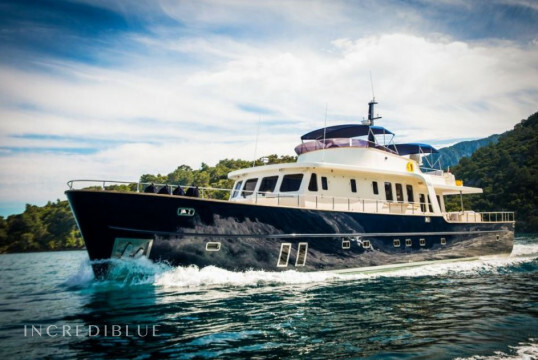 It contains 12 cabins (6 double and 6 with two beds) and 12 bathrooms. 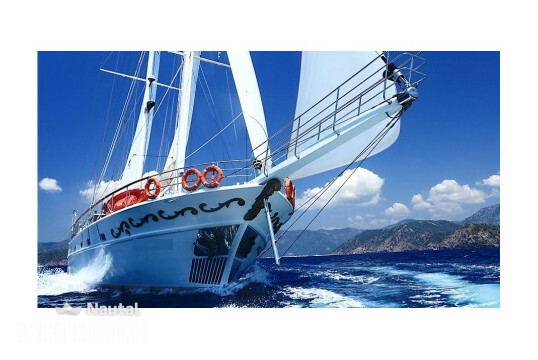 Includes 5 crew members. 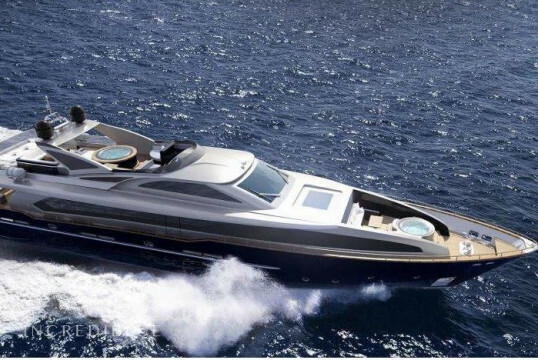 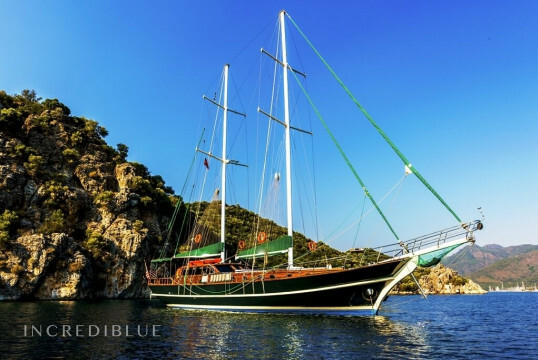 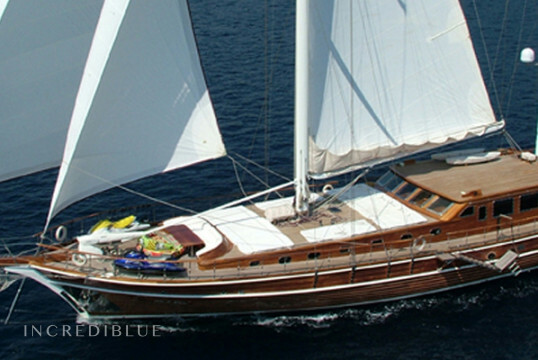 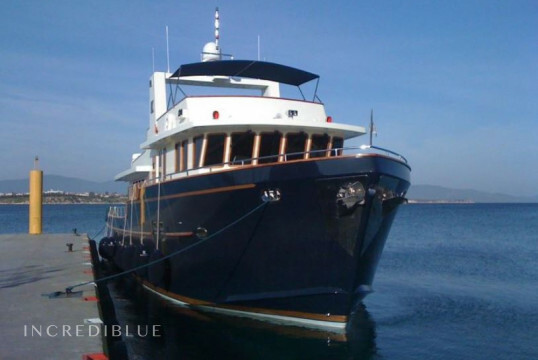 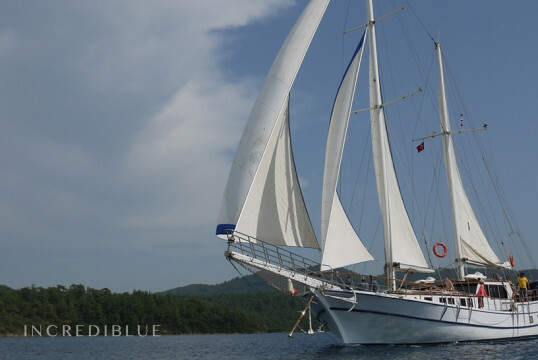 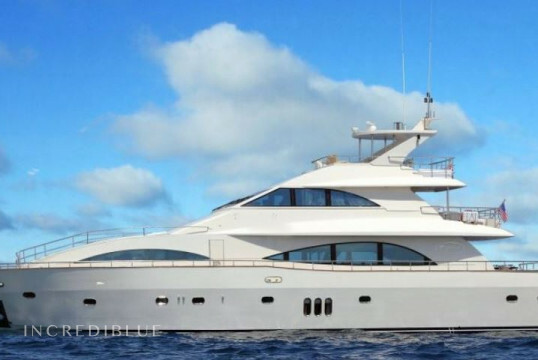 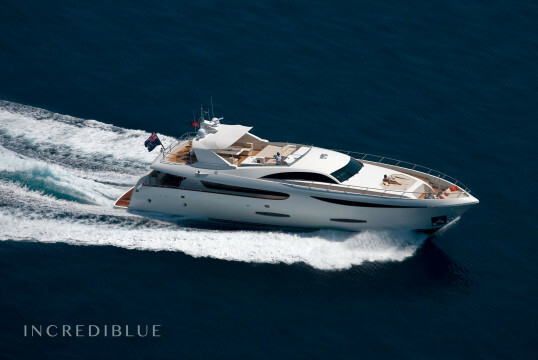 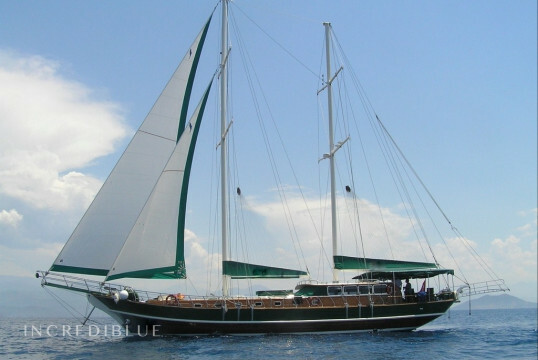 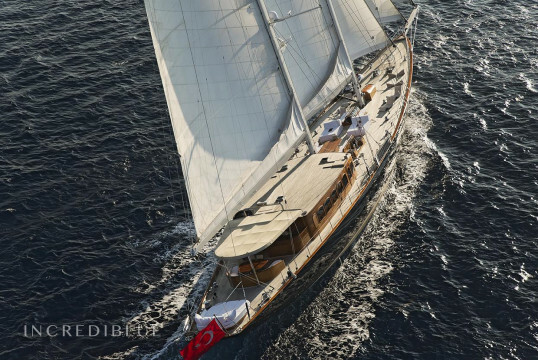 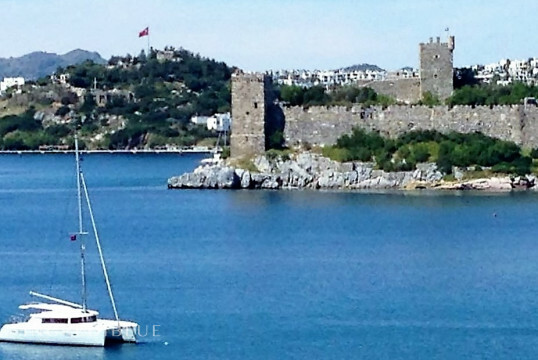 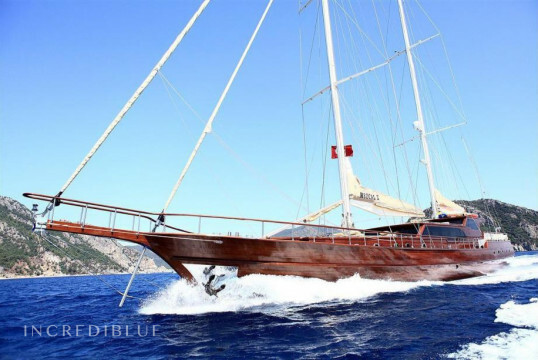 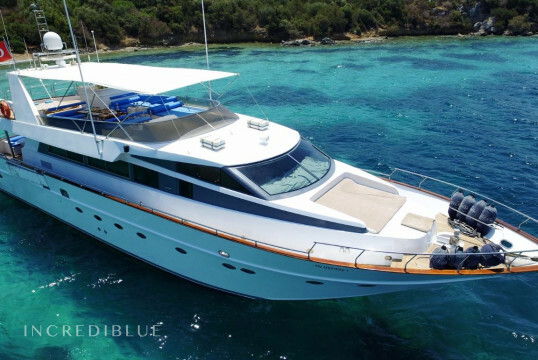 Rent this Gorgeous Yacht and enjoy the Turkish Riviera!